Rick Dennis, popularly known as Ric-A-Che, is a fast-rising rap and hip-hop artist. Representing the beautiful city of Detroit, where he is popularly known for his groundbreaking sounds. 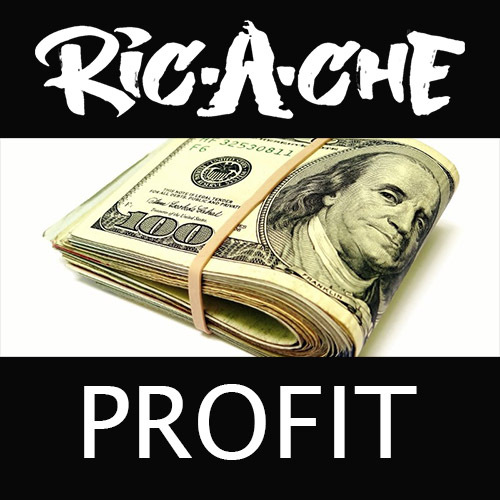 At the moment, Ric-A-Che is being managed by Redefined Music, where he blends both his musical background and creative mindset in contributing to the growth and popularity of the record company. The journey into his musical career spawns from his frequent visit to Motor City's famed Hip-hop shop. He grew to become a whiz in doing what he loves to do best and was eventually signed to Universal Records in 2003, due to the impression he made on Loud Records Steve Rifkind. The following summer, he released two singles "Coo-Coo Chee" and "Lil Bro" which proves to be a rousing showcase of the artist's talents. "Lil Bro" was featured on EA Sports video game, "Fight for New York" in 2004. He is known for his full-length debut album, "Lack of Communication", where he featured a famous recording artist, Akon in "So Cold". Ric-A-Che chose music as a platform to express himself because this is the area that inspires him the most in life. Whenever he takes the center of the stage, he never held back in dishing out his best in rap and hip-hop entertainment. He was once a nominee for the Detroit Music Awards and a recipient for the Spirit of Detroit Award. 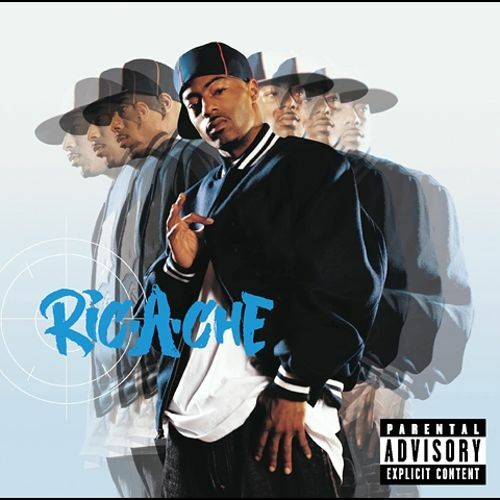 Ric-A-Che has recorded tracks with major headliners in the music industry like Akon, Nate Dogg, and MC Breed. His track, "Coo-Coo Chee" reached the Billboard 100. His love for music also streams from the motivation he gets from veterans in the music industry. To mention but a few; musicians like Jay-z, Eminem, Tupac, Snoop, Notorious B.I.G inspires his musical career. He signed with Redefined music in 2018 and released the single, "Profit" in June. The energetic performer also enjoys building custom bicycles. He is currently working towards releasing his new album, "Drug Money Receipts" in the fall of 2018.
radio release / industry mixer Radio release party for WCAR. venue Hazel's Place 5516 Michigan Ave. Detroit, Mi. Order now on iTunes, Spotify, Apple Music, Pandora, Amazon, Google Play, Tidal, iHeartRadio, YouTube, Deezer and many others.